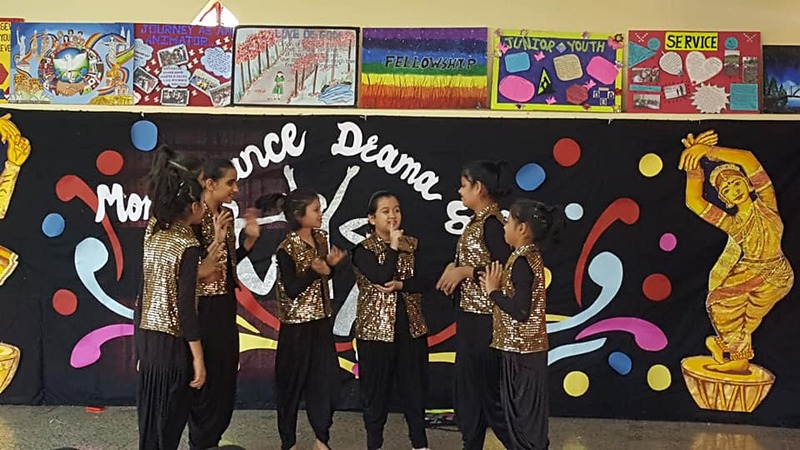 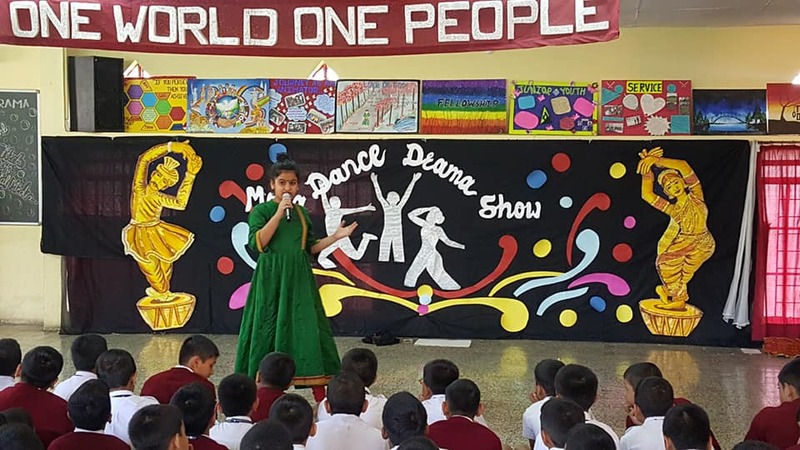 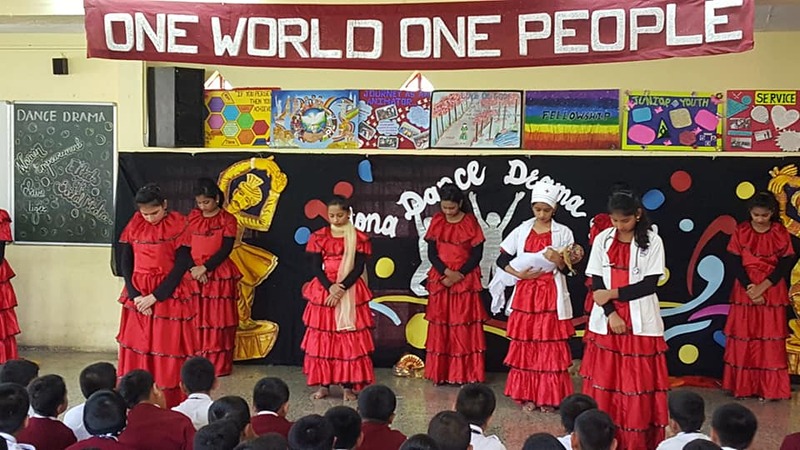 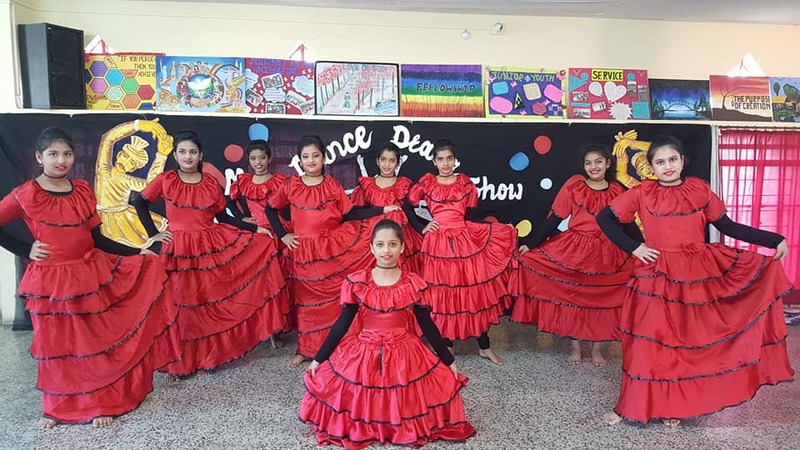 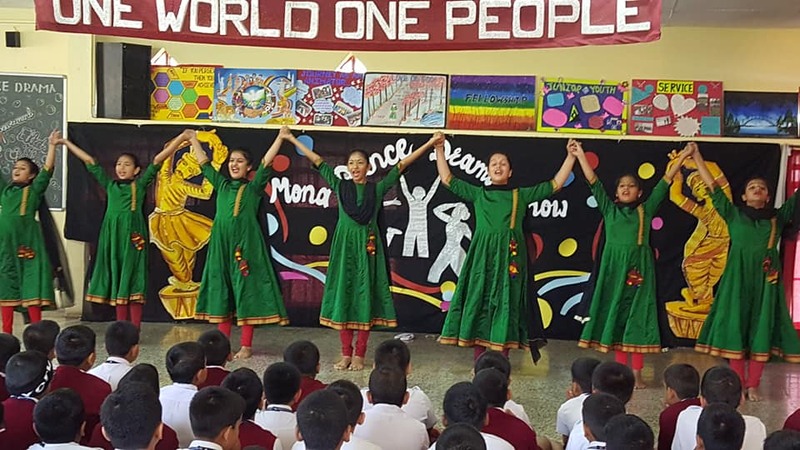 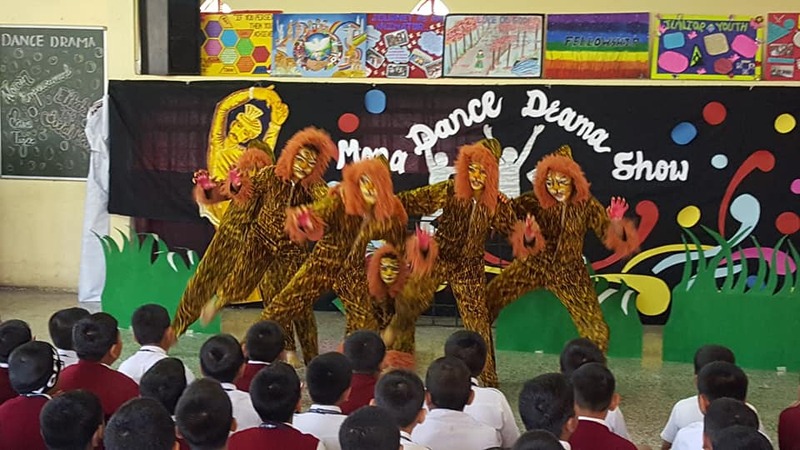 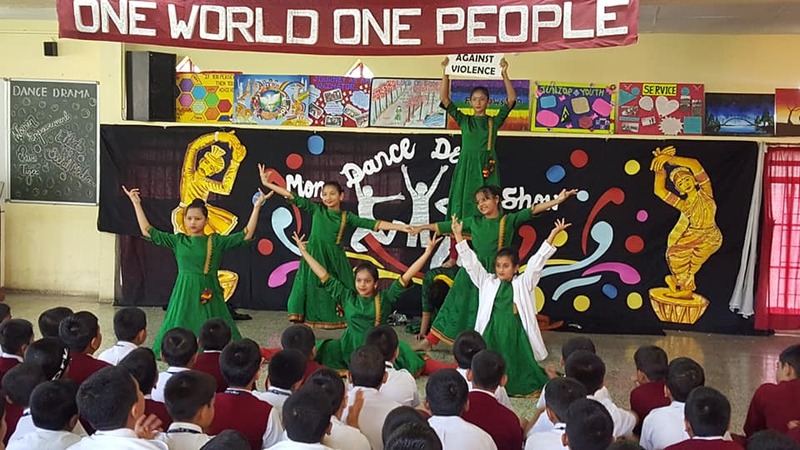 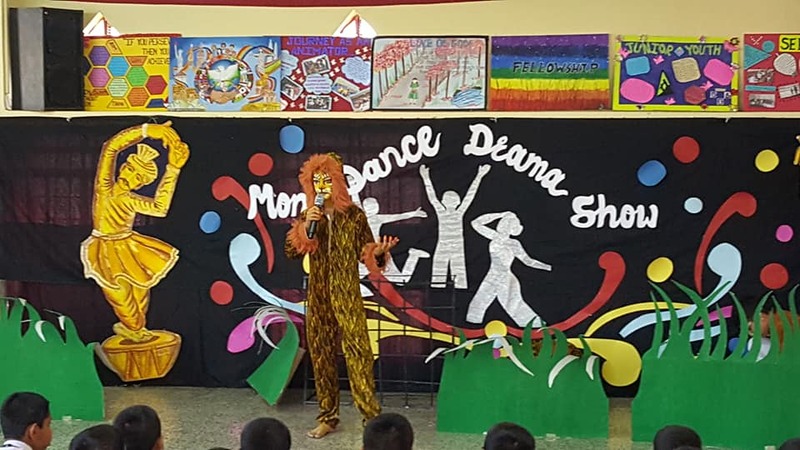 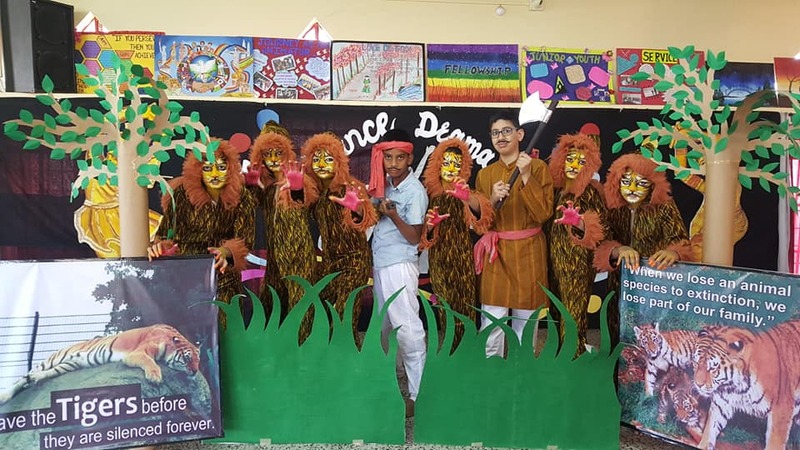 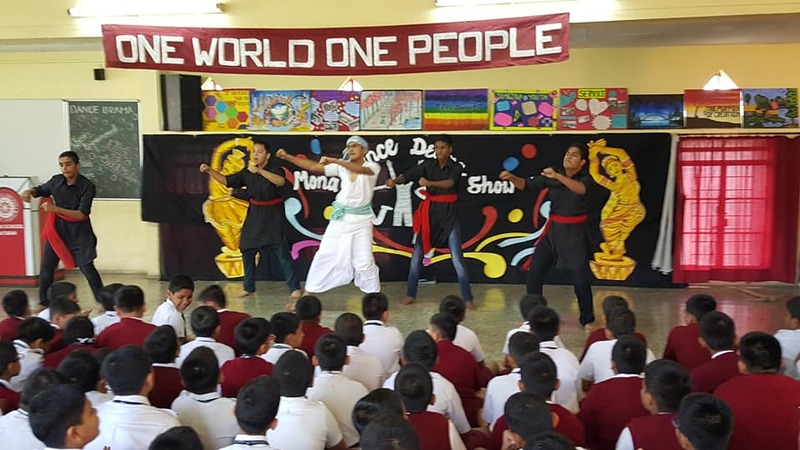 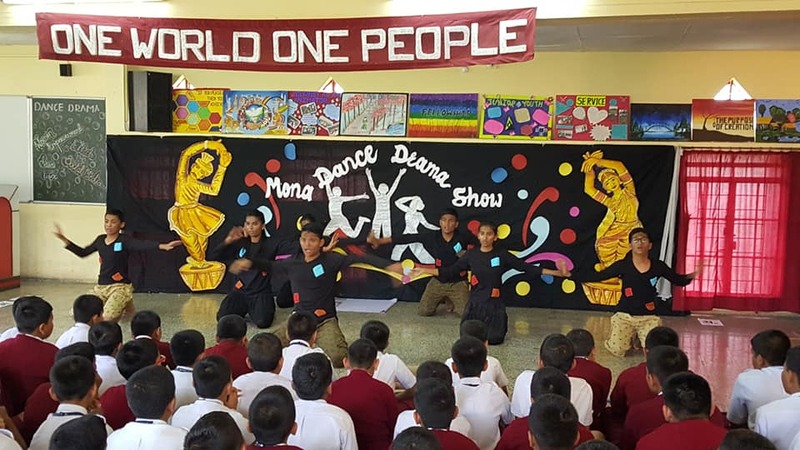 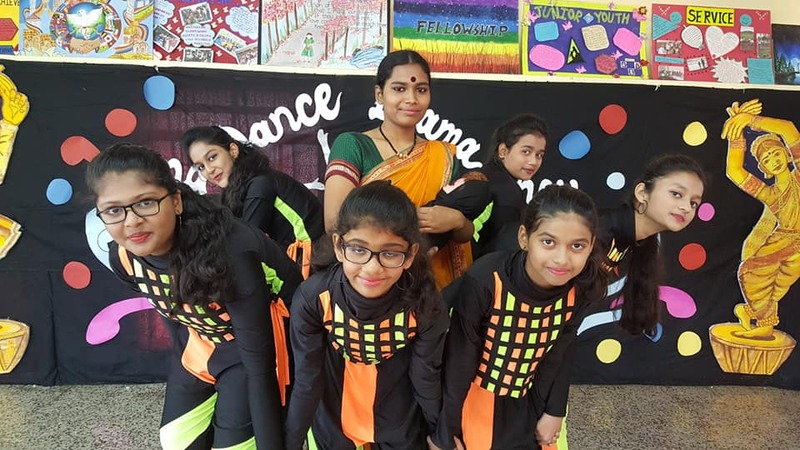 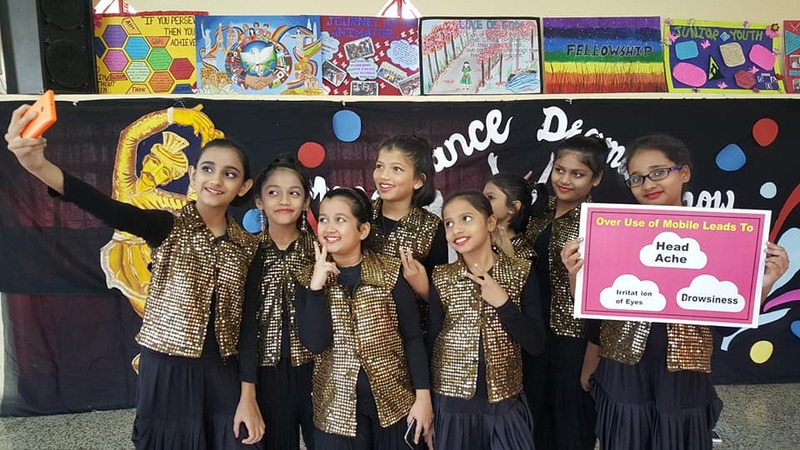 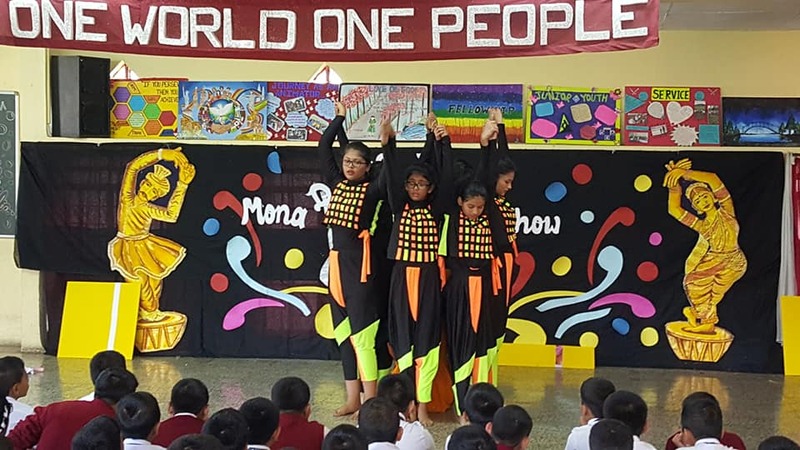 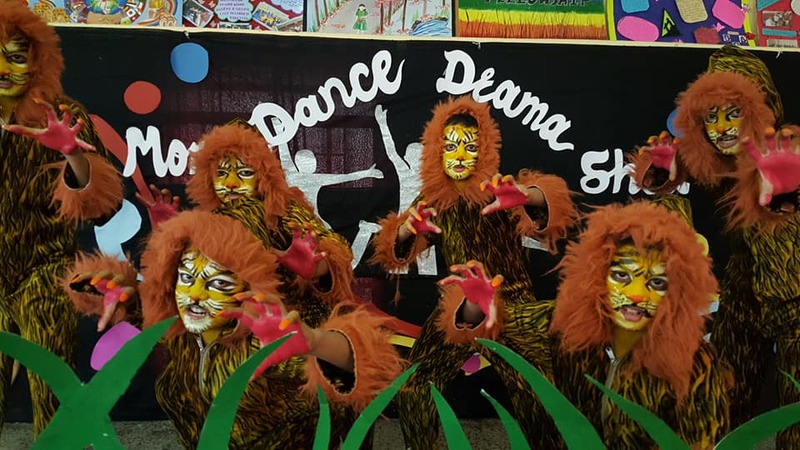 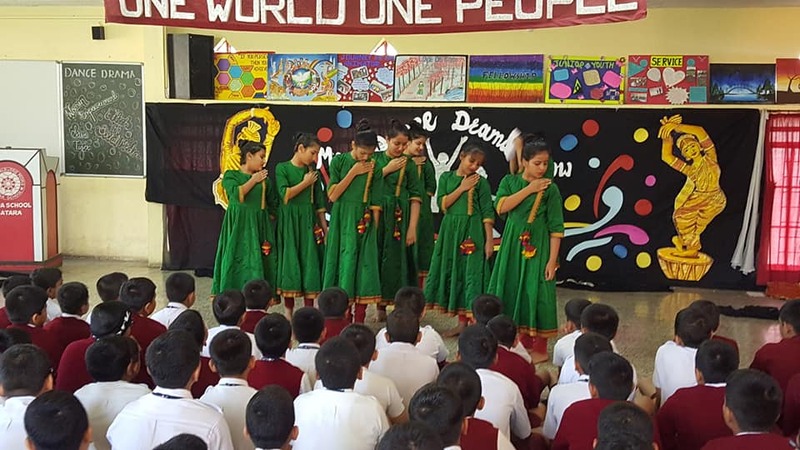 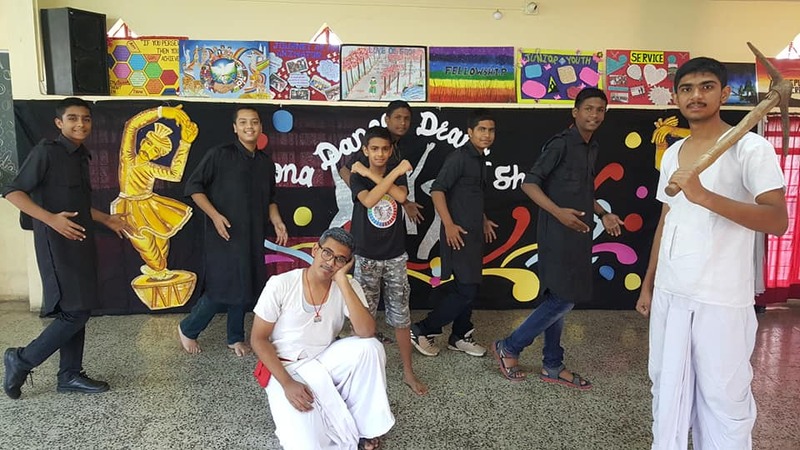 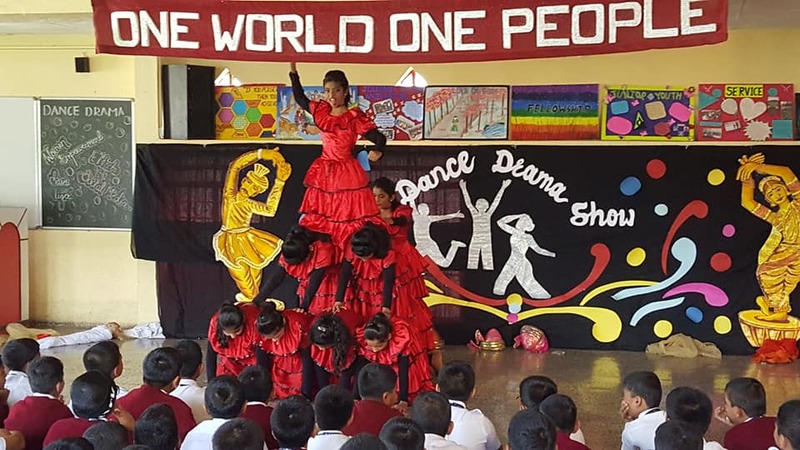 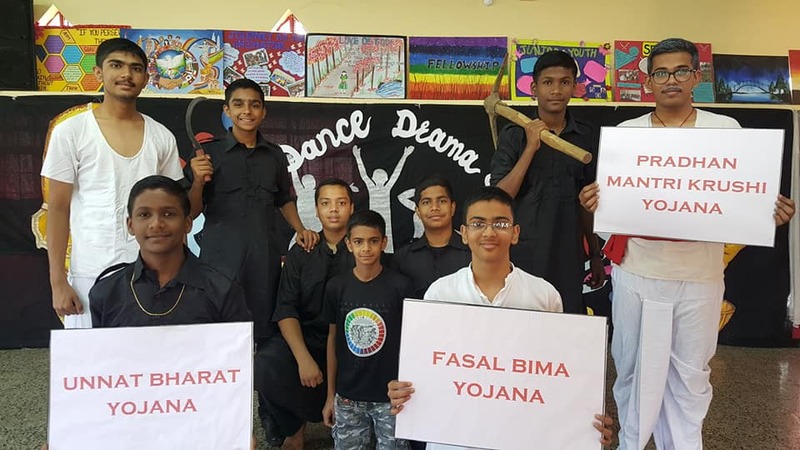 An Inter-House Dance Event was organised by Mona School for students of classes Vth to Xth on 6th December. 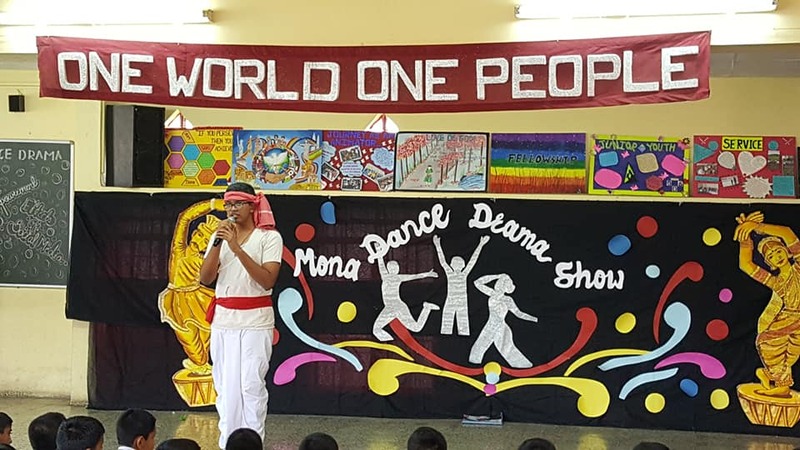 The theme of the Event was Educational/ Social Theme. 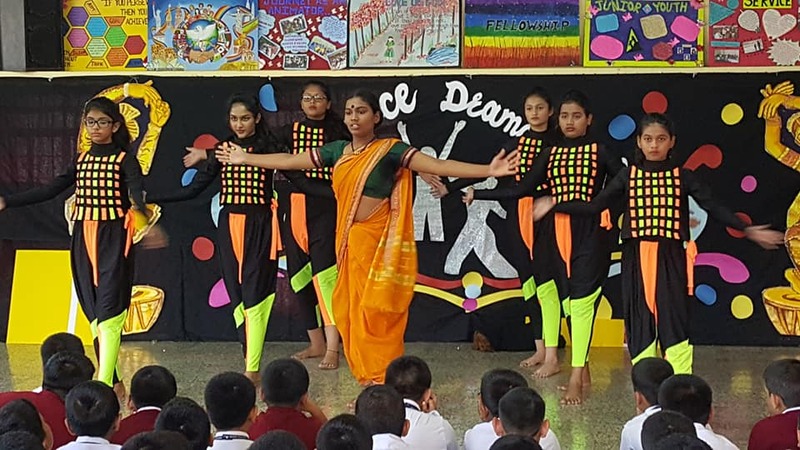 The vivacious dancers set the floor on fire with their energetic performances. 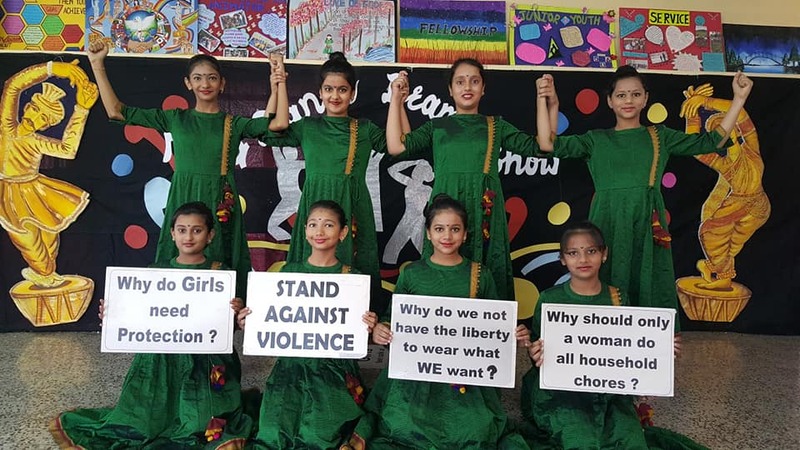 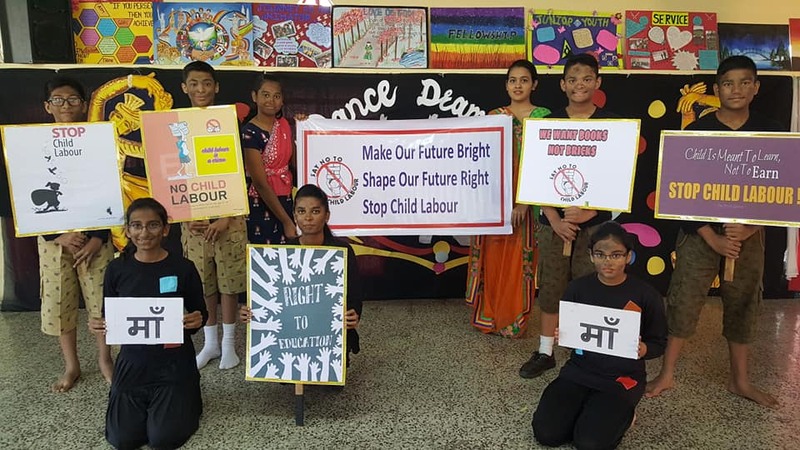 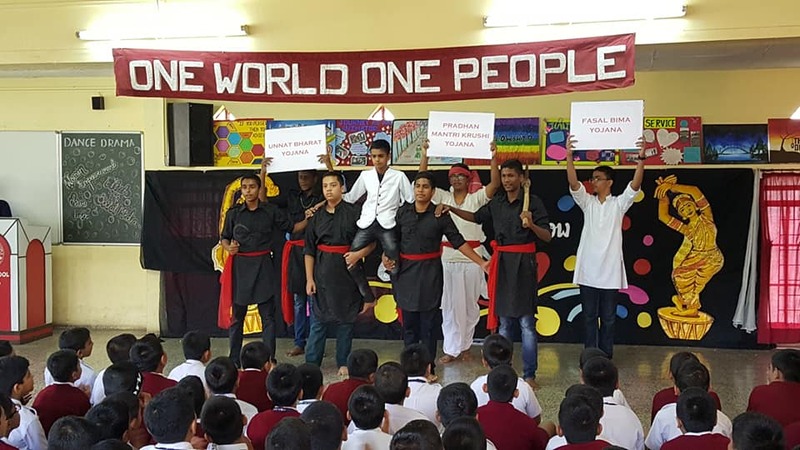 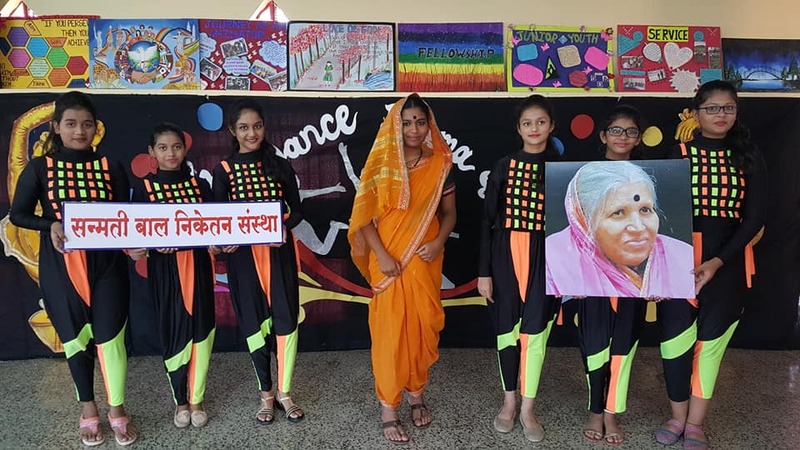 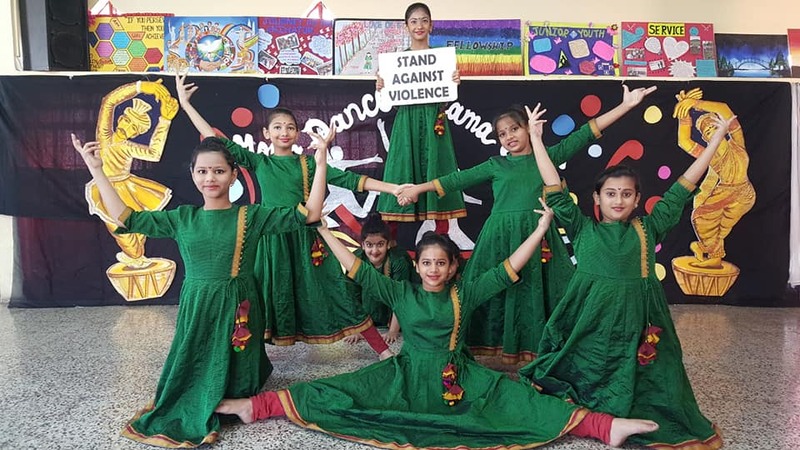 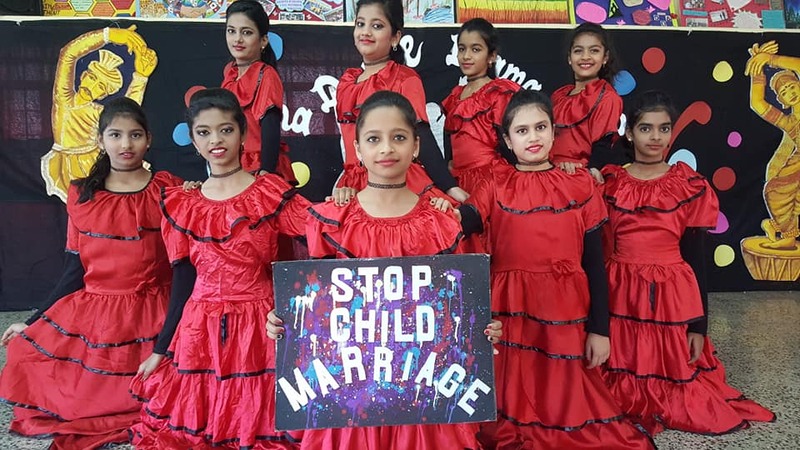 They exhibited their wonderful talents and spread the message of Stop child labour, Empower women, Save tiger, Avoid over use of cellphones, Fight against Superstitions and child marriage, life of a farmer and their struggles. 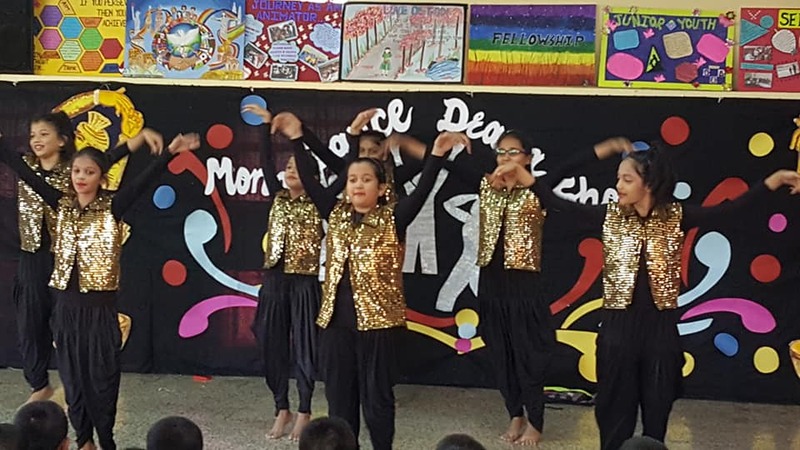 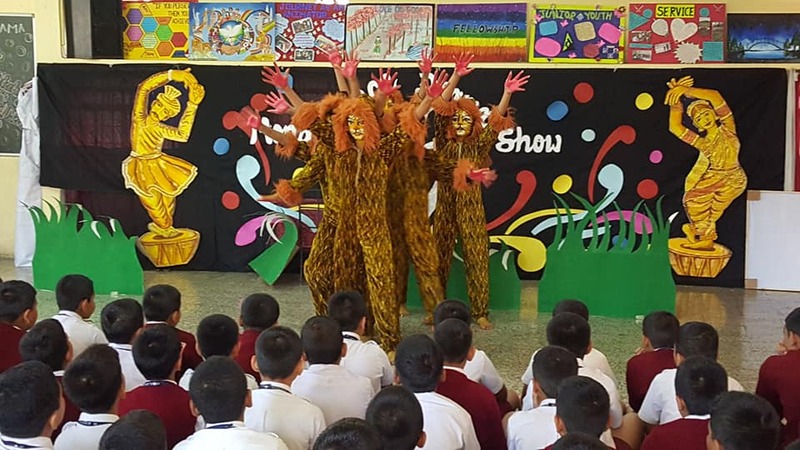 The spectators bore witness to the enthusiasm and energy of the young participants as they enthralled everyone with their performances.